Empty plates ready to be filled up with Biryani rice with roasted chicken and tabouli. Followed by Turkish coffee and Romosh Elset..YUMMY! This is the flyer designed by my friend for our Farmers Market corner. I have learned so much about regulations and food prepping for sale the last couple of days and I plan to in sha Allah tell you more about it. One of the things that I really enjoy about being in the US is being able to visit the local farmers market and enjoying the bounty of the different vendors. When I moved to our new place in this really small college town I was pretty disappointed by the fairly small farmers market and vowed never to set foot there again. Surprisingly I was introduced to this lady who attend the same graduate program as I do and sells Tie dyes at the Farmers Market. I made a mental note to go see her the next Saturday there because that is when I take the kids to the park. When I visited her that weekend I ended up buying 2 T-shirts for my girls as well as an onesy for their doll. The neat part was that she introduced me to the chair of my department who was selling vegetables in the next booth. Now if you are from the US and reading this I guess it's hard to get my point but if you are from my culture or from a similar culture (middle-eastern, Arab) you will understand my point. Professors in my country do not sell vegetables or do garage sales like what I have seen from my American professors so far. I do not want to generalize but my experience with that breed was seldom positive. They have so many issues and complexities that it is very hard to have a normal respectful relationship with any of them. Well that day got me thinking about my own skills and what I can possibly sell at the Farmers Market. My American friends have always loved my cooking and I was famous for my Zalabya or lo'mat elkady. I asked my friend and talked to some people and according to the laws I'm allowed to sell baked goods as long as they don't need refrigeration. What is so great is I talked to the only Muslim girl that I know here and she was equally excited about this as I was and she's helping me out with the setup and selling of our stuff. 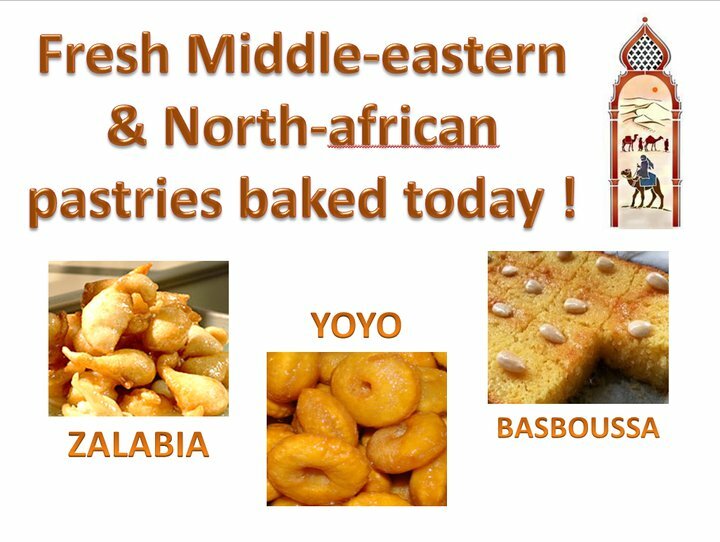 So now I'm selling Middle Eastern sweets at our local farmers Market and something tells me it's going be so much fun and that the kids are going to enjoy it as much as I will. I was browsing through the book section at this really cool consignment shop when I found these 2 books by the Osho foundation. 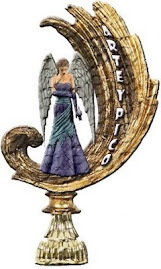 I say it's a cool consignment shop because it carries real high quality items ranging from kitchen items to clothes to books to CDs and even personal care items like bath and body lotions and body mists at a fraction of their regular price. I can't wait to read these 2 books and absorb all the information inside. My main focus these day as we try to re-organize our lives is eating more healthy while saving money. One of the areas of great chaos in my life was preparing packed lunches for the girls. I reserched it online and found this neat idea of laptop lunches. It's a lunch system where can pack several lunch items in a single container. they have a wonderful and inspiring section on the website where people share pictures of their lunch ideas and I just had to recreate it! I found some cheap containers at Hy-Vee and what's so cool about them is that the cover helps protect different compartments so the food stays seperate. Here's the girls lunch for the 1st day of school. Grilled cheese sandwich with pretzels and a different veggie for each kid. I just came back from a garage sale with this amazing find. I'm currently on the lookout for storage solutions and ideas for my new place. It's only a 2 bedrooom and with 2 kids we have lots and lots of stuff between us.I really want the rooms to look tidy and stylish. First time I saw this bin was at a garage sale but I wasn't quick enough and a lady baught it before I did. Next time I saw it at Target for $39 and I decided I would buy it from there if I couldn't find one at a cheaper price. Finally, 2 days ago I was browsing through garage sale listings on Craig's list and one of the listings had pictures. I saw the bin in one of the pictures and I saw my opportunity. The sale was beginning at 8 am so I was there with my kids at 7:50 am. Although it was stated in the ad that they won't be accepting early sales they were already selling. Good thing that we were there early. They had two yes two bins...and I was dancing with joy. 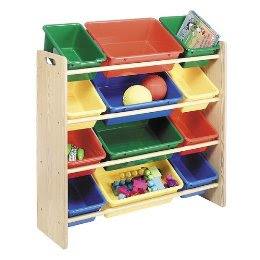 One was made out of wood with blue and yellow plastic bins (exactly like the picture) and the other was white with more girly pink colored plastic bins. I almost had second thoughts when my eyes hit the price. They were priced at $25 each but I decided I was going to get the wood bin after all and it's still $15 dollars cheaper than the one at Target. My kids picked up some nice toys and really Excellent books for cheap cheap prices ranging from 25 cents to $2. I paid a total of $40 and we were on our way. To my extreme and ultimate joy when I checked target's website I discovered that the bin I bought is pretty expensive (priced at $69.99) and with this deal I've saved $44.99. I LOVE a good deal . 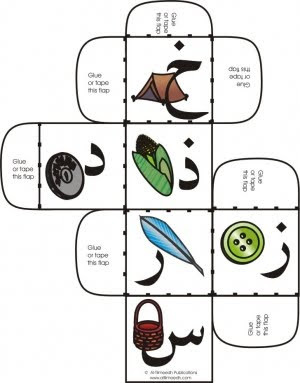 This week's freebie from Currclick is Arabic Picture Blocks FREE download. If you don't have an account it's really easy to create one. When you get to the page click "Get it Free" and download to your PC. I'm mom ,wife & Psychiatrist.... I work with kids on the ASD Spectrum...they're my inspiration I have ADD among other things:-) & well this blog is my creative outlet & it's all about ME!! 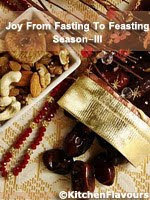 "Joy From Fasting To Feasting (Season-III)"